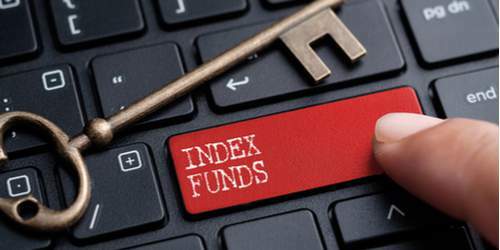 Index Funds – What is it and how does it Work? Investing in index funds is known to be a sensible investment strategy. Though this information is well known, many are not completely aware of how it actually works. Understanding the effect of index funds investments will be beneficial to the investors. Index fund is a form of mutual fund designed to match or track a constituent or the return of a market index. It is recognized as a type of mutual fund that provides a large market exposure. The operating cost and portfolio turnover is also known to be low. A simple way to put it is, if investors purchased shares of an index fund, they are buying shares from a portfolio that consists of the securities in an underlying index. The securities and the index funds are held proportionally in a way that when the index decreases, the fund for that share decreases as well and vice versa. Index funds sometimes mirror comprehensive market indices while other forms of index funds replicate indexes with specific characteristics such as those that participate in a specific industry or geography. Low Cost - The cost of buying and selling index fund shares is a lot lower than direct underlying shares. The index will be the determining factor to deciding which security to invest in instead of the active management. Liquidity - Buying and selling index funds is a lot faster than that of underlying shares due to the fact that index funds are bought and sold in large exchanges daily and numerous funds trade hundreds if not thousands of shares daily. Diversity - It is easy for investors to get exposed to a big group of companies because the interest of the underlying shares of securities is represented in each index fund. Because of this, index funds are also made less unstable compared to individual securities. Returns - Broad indices are proven to have outmatched typical mutual funds overtime which makes index funds a great way to better market returns.